When I attended MAHA (Malaysia Agriculture, Horticulture and Agrotourism) way in 2016, the one thing that keeps on lurking in my mind was 'I wish that MAHA will come to Sabah and Sarawak' because I am biased like that. But I just keep the question to myself, while praying that MAHA will one day happens in Sabah and Sarawak. 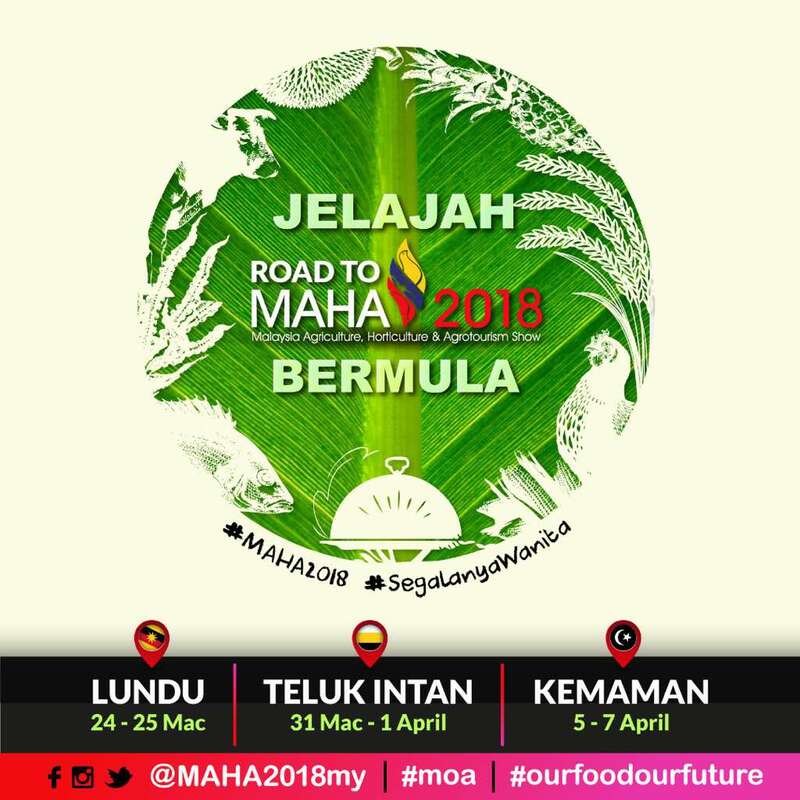 So, when I learnt that MAHA 2018 will be doing its 'Jelajah Road To MAHA 2018' which includes Lundu (Sarawak), Teluk Intan (Perak) and Kemaman (Terengganu), I was super ecstatic because my prayers have been answered. Yes, people, this time around, there will be a road tour and it includes those amazing locations, as MAHA 2018 is aiming to exceed the last MAHA's crowd ie to get more than 3.5 million crowds and 30% of youth involvement. MAHA is a bi-annual event and this year it stays with the theme of 'Our Food, Our Future' with the slogan 'Segalanya Wanita'. 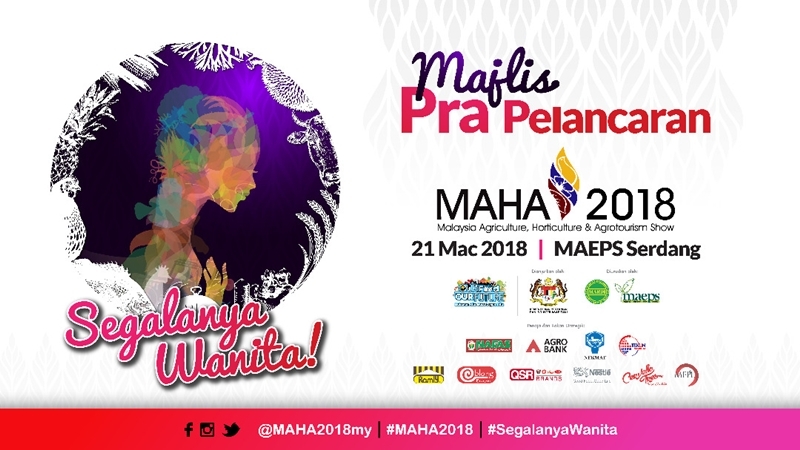 MAHA 2018 focuses on 50% more participation from the lady bosses and the platform will be displaying the success stories of the iconic businesswomen that will inspire others, men and women alike. 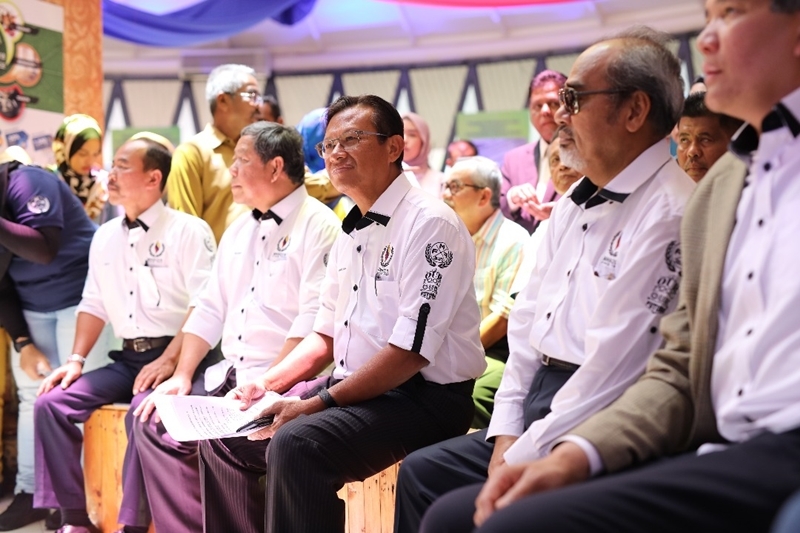 This move aligns with one of the Ministry of Agriculture's (MOA) initiatives and also the Prime Minister's 'Tahun Memperkasa Wanita'. As of today, 30% of the 1,500 sales booth are sold. MOA is targetting for RM300 million sales with 3.5 million crowds. So mark your calendars from 22 November until 2 December 2018 and throng with your whole family to MAEPS, Serdang! Be there, y'all! And you should be bringing the whole family members as Hall A MAEPS (the whole 40,000 feet of a hall) will be displaying a whole lot of produce and having a lot of activities for everyone. The displays will all be about a women's life dimension. 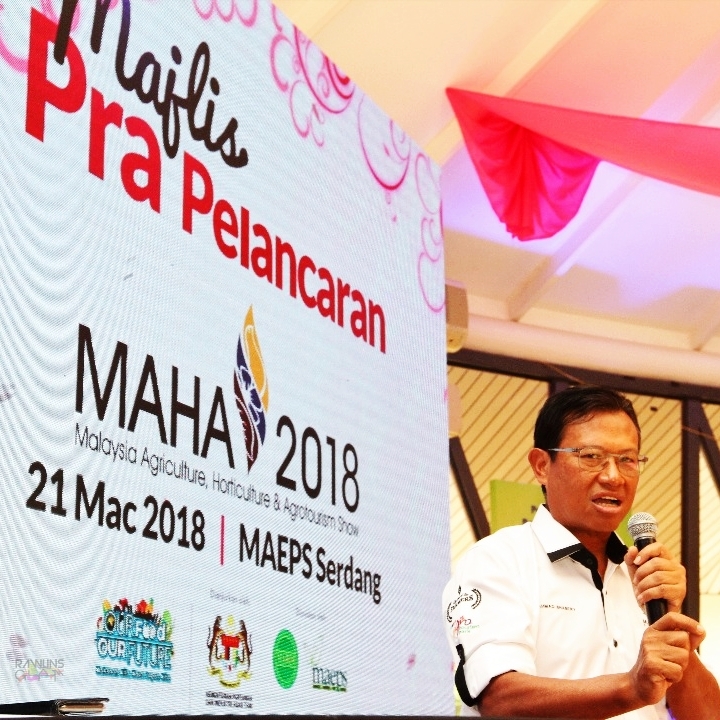 I attended the soft-launch for MAHA 2018 and I love the way Yang Berhormat Dato' Sri Ahmad Shabery Cheek, the Minister of Agriculture and Agro-based Industry describe the importance of women in providing food for the family and also the whole nation too. Here's how he shared the chronology of the importance of women in providing food to the whole family. Throughout all these processes, they will still be in the kitchen, preparing the delicious food for the whole family. So yes, the ladies are really the ones that been providing and feeding the family. Ain't that the truth, all? As per previous MAHA, all 13 states will be sharing their best and signature food, culture and exhibition on their own pavilion. There will also be displays of various aspects of agro-food including crops, livestock, fisheries, IT and technology, agrotourism, trade, culinary, financing and so on. And there will be sales of agricultural and food materials, agro-based industrial products, fresh fruits and vegetables, saplings and flowers as well as fresh fish and seafood. Apart from all the state pavilions, other areas will also be displaying their best too for the public such as the Fisheries Area, Pineapple Planet, Livestock Area and such. So, it is a wonderland for everyone of any age to wander and explore the magic in all of these areas. 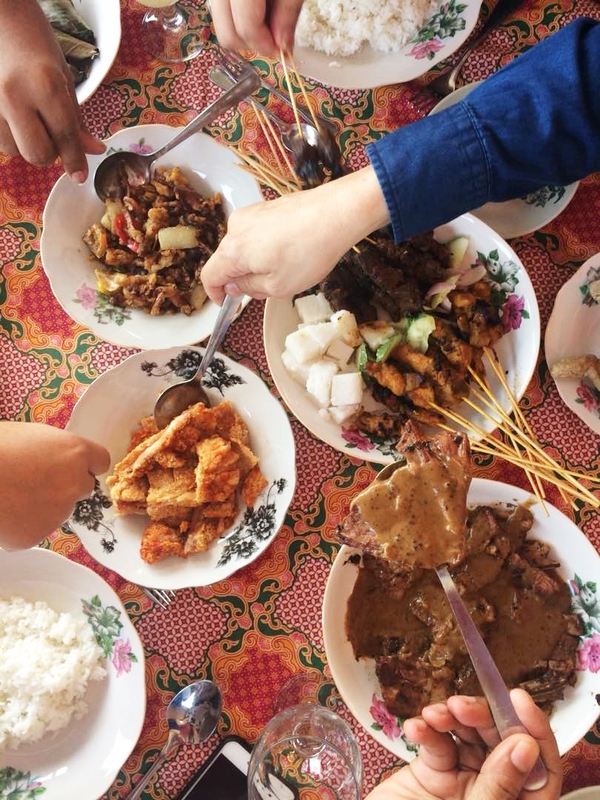 MAHA 2018 has planned to launch a carnival at three locations for the Road to MAHA 2018. Among the locations that have been and will take place are at Lundu Sarawak (24-25 March 2018), Teluk Intan Perak (31 March - 1 April 2018) and Kemaman Terengganu (5-7 April 2018). Psst. If you are interested in joining the success of MAHA 2018, just contact the MAHA 2018 Secretariat for further information. 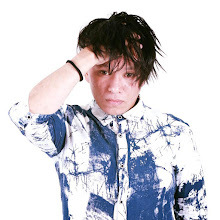 Below are the links that you would like to know. wah.. seronoknya korang dapat join aktiviti macam ni.. kalaulah TB boleh join kan best.. hahahaha.. berangan.. anak kecik mana nak letak? huhu.. gambar makanan pun buat TB terliur.. satay is my favourite! Will mark my date to attend their carnival. Looks interesting and something that l need to explore. I love MAHA but too bad that I am not available on any of those dates! Ah, geramnya! I guess I will have to wait for the next edition. Bestnya join event macam ni..aktiviti dan makanan tu memang best. Bestnye kalau dpt join event maha.. Macam2 ade aktiviti.. Pling best bnyak gler tester makanan.. Hihi.. Tahun ni msti kna pergi event maha ni..
Ah, what a pity that I had missed all there rounds of this expo. I would have love to attend, as a woman myself. I am sure there are plenty of products that would be great to experience.